Our CEO Giovanni Scalia shares his top 10 tips before you outsource. Biggest is not necessarily the best. Make sure you choose the right size call center or BPO provider. The largest providers are not necessarily the best, especially in the contact center industry; if you need 5-300 agents it would be best to choose a midsize organization. A large provider can have up to 300,000 employees and your business may not be given the importance it deserves. Also make sure your provider has multiple customers and that no one of them represents more than 30% of their revenues. Cost benefits. If you are offshoring for additional savings make sure you don’t only look at the cheapest options. While Asian providers may offer the cheapest pricing strategy they might not provide the service levels your organization needs. Nearshoring is picking up very fast for the following reasons; 100% bilingual skilled agents, close proximity to major U.S. cities, locations within U.S. time zones and some nearshore countries having a fully dollarized economy. Certifications. If you are in the healthcare industry and/or need to take payments make sure your provider is PCI or HIPPA compliant. There are various other contact center certifications available but focusing on the most important ones can be one way to effectively verify the provider’s standards of operation. As long as your provider is compliant and can prove it with an PCI, SAQ form you’re on the right path. Make sure it’s the 3.0 version. Work environment is key. BPO providers in the US and Canada experience a 90% – 110% attrition rate. Nearshore providers are within 20% – 55% and Asia between 55% – 90%. Make sure you consider a provider with a rewarding, stimulating and welcoming work environment which should contribute to a lower attrition rate. Facilities. There are thousands of garage operations and call centers claiming they are bigger than what they are. I recommend to always ask for pictures and if possible a video tour of the office if you cannot have an onsite visit. Also make sure you ask the right questions; How many seats are available? How many staffed? Something that makes a big difference is if the call center owns their facilities as many call centers have a bad time constantly changing their locations. Scalability and backup sites. Check if your provider has the ability to easily scale up to your growth plan and if they have sites to use as back up. Make sure they provide redundancy in the event of an emergency. Growing is the best case scenario for your business but when your partner does not have the capacity this can become a big problem. Having secondary backup sites enables your business to grow in a steady and safe manner. Establish clear KPI’s. Make sure your contract includes an SLA defining your performance goals. One of the best ways to do this is by including penalties for failure to comply and bonuses for achieving and exceeding expectations. Rewarding great performance can go a long way! Don’t choose a vendor based solely on price. Though it might be tempting, never select a vendor based solely on price. Experienced buyers who have outsourced many projects and evaluated hundreds of RFPs almost always recommend discarding the highest-priced and lowest-priced bid. Buyers report that their most successful projects are the ones where they felt the vendor offered a balance between good value and quality. Executive team. Make sure the executive team is composed of industry veterans. Try to go with a provider with an engaged (hands on) Executive Team. Expectations. Most providers say ‘yes’ to everything especially in the first call or contact. Make sure you get responses that make sense and can actually deliver the work you need. A good midsize provider will be able to bend much more than a very large one but at the same time will set the right expectations and KPIs for the longer term. 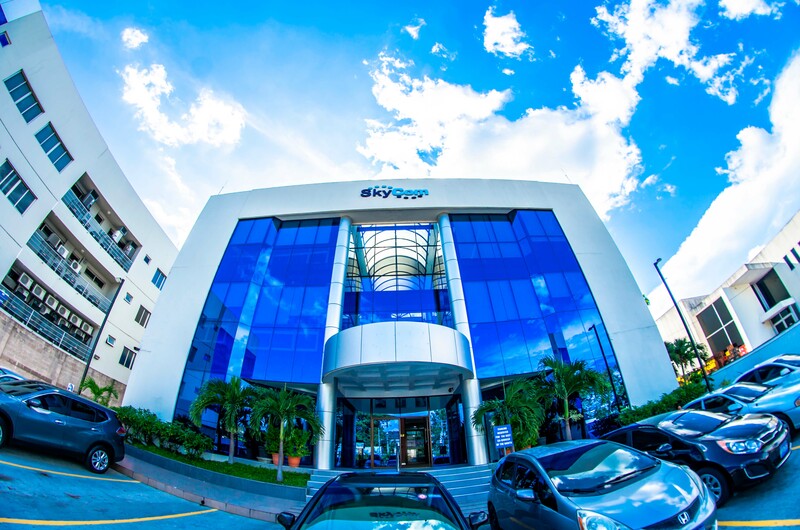 Gio founded SkyCom and has been the company CEO ever since. 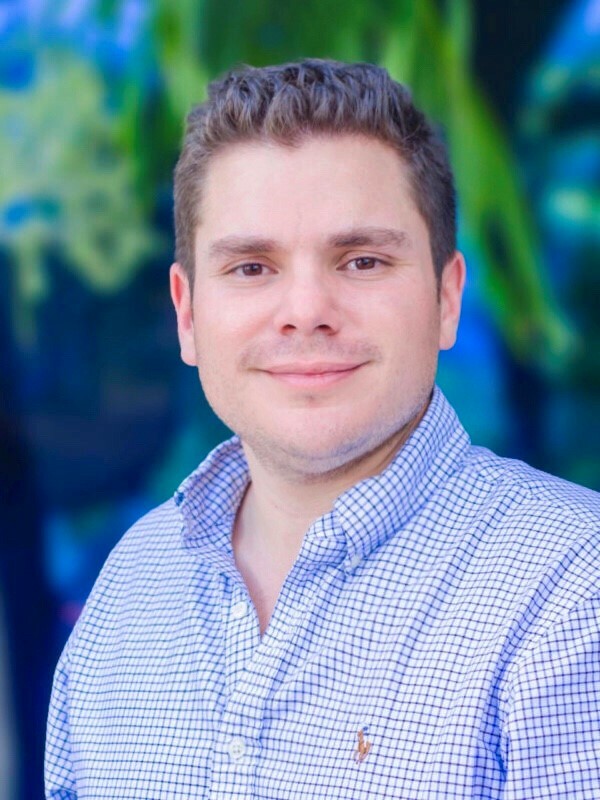 He also manages the real estate portfolio and serves as board member for the Carbonell group. Giovanni sees his colleagues as extended family members and promotes family values in his business ventures. He spends his free time in his cabin or playing with one of his 2 dogs.